Chile has a great variety of cultural tours and holidays to offer the adventure traveller. Chile’s cultural history is long and varied, just like its long and mountainous land mass. Distinct traditions exist between the northern Atacama people, the Mapuches of the Lakes plus the Rapa Nui of Easter Island. 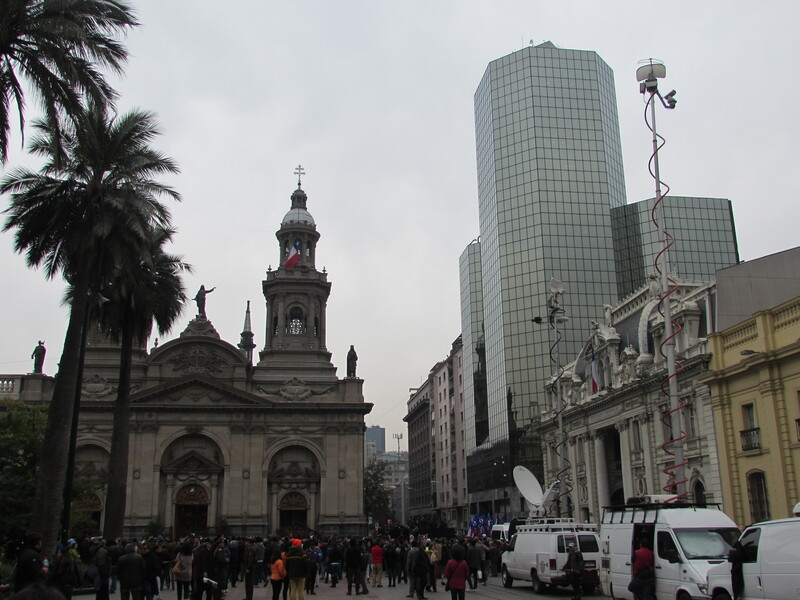 Add in immigrant communities, a rich tradition in museums and it’s easy to see Chile has much to offer. Our trip was fantastic. We loved it. Many thanks for all your work in setting up the trip and ironing out the creases when they appeared. As our friends did for us/you, I would not hesitate in recommending Andean Trails to anyone else planning a trip to Chile. Thank you. Let our experts put together the perfect Chile holiday to fit your time, budget and tastes.